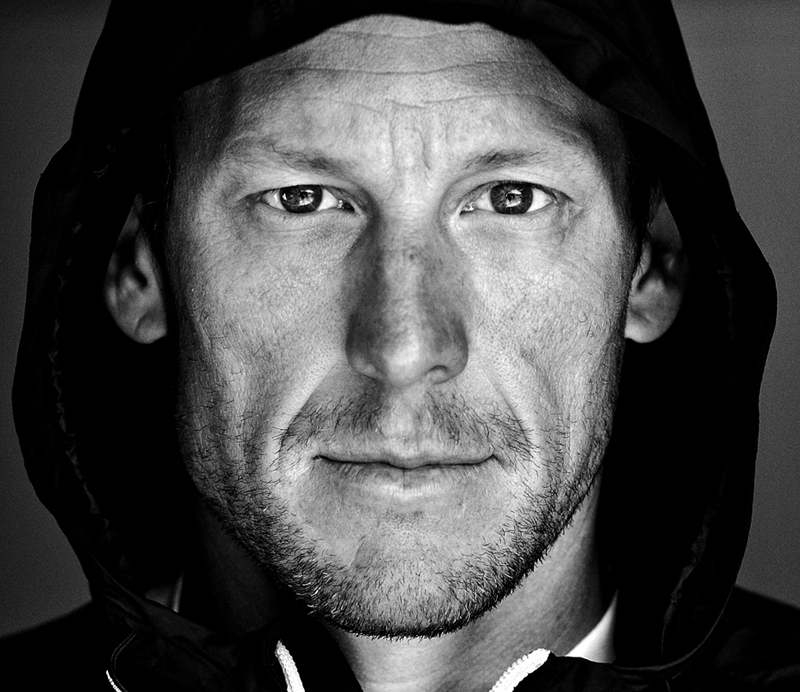 In January 2012, seven time Tour de France Champion and cancer survivor Lance Armstrong was excited to return to his roots of swimming, biking and running in the sport of triathlon. He trained full-time to compete with the top-level professionals and focused on qualifying for the biggest event in triathlon, the Ironman World Championship in Hawaii, which consists of a 2.4 mile swim, 112 mile bike, and a 26.2 mile run every October. Armstrong competed as a professional triathlete in four half Ironman races, winning two and creating a level of excitement the sport had never seen. However, on August 24, 2012, the United States Anti-Doping Agency banned Lance Armstrong from competing in USADA sanctioned events, including the Ironman World Championship. In the months following his ban from competition, Armstrong continued to train and spent time with his family at their home in Hawaii. He also celebrated the 15th anniversary of the LIVESTRONG Foundation and its mission to inspire and empower people affected by cancer. Although on October 22, 2012 the International Cycling Union stripped Armstrong of all seven of his Tour de France titles, many still support the cyclist. After much time to reflect, Armstrong was ready to tell his side of the story and the world anxiously waits to hear what he has to say. Lance Armstrong at his home in Austin, Texas before a morning run November 5, 2010.